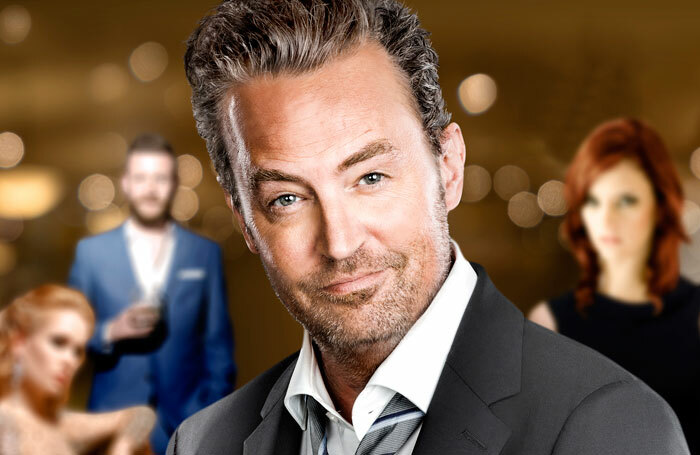 Friends star Matthew Perry is to star in the world premiere of his own play, The End of Longing. It will run at the Playhouse Theatre in the West End from February 2 to May 14, with press nights on February 6, 9 and 10. The production marks Perry’s playwriting debut and is described as a “fast paced, and bittersweet comic new play”. It will be directed by Lindsay Posner, who worked with Perry on Sexual Perversity in Chicago at the Comedy Theatre, now the Harold Pinter Theatre, in 2003. That production was the last time Perry appeared in the West End.